The success of this service lies in our PROACTIVE approach to maintaining our client’s businesses. We make it our business to support our clients business at all times, not just when it’s all going wrong. We Provide FREE Remote Access Training or Technical Support. This means that you don’t need to travel back and forth or spend more money on cell phone loads / bills for Technical Support and Training. We respond before a small issue becomes a big problem. 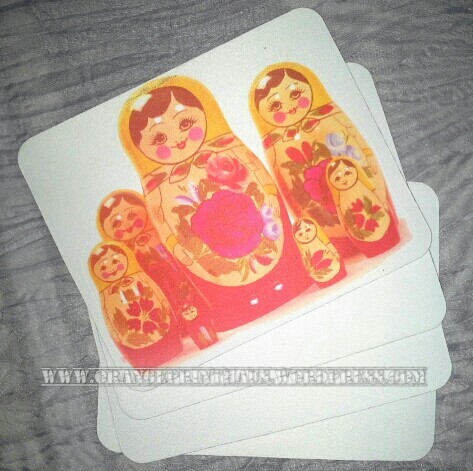 Redsail Optical Eye Contour Cutting Plotter is still the best compared to other China Made Cutters. 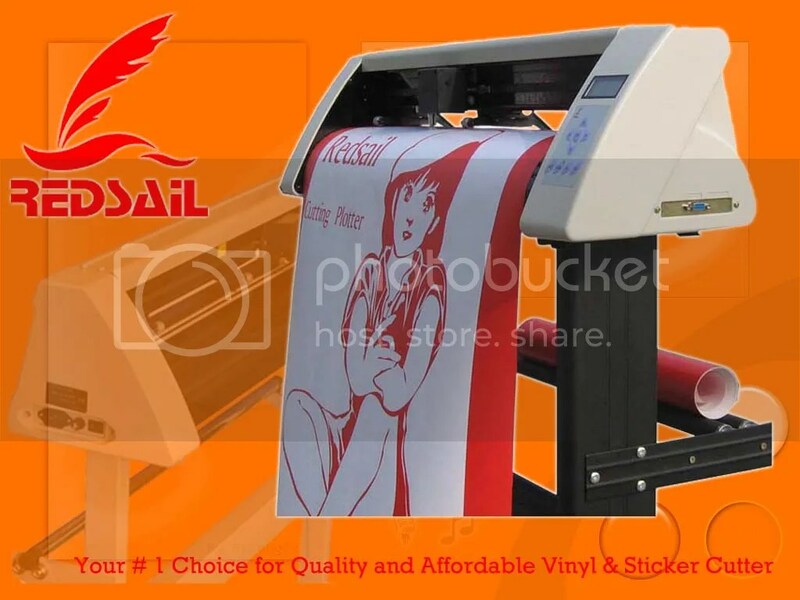 Its basic and standard technology defeats its competitors, for more than 7 years now Redsail maintained its features to cut standard stickers for signages and sticker / vinyls for garments w/o creating any negative effects on its board and electronic chips. New technology was not designed to cut on stickers and vinyls and only spends more on its External Features. Compared to other cutters, Redsail is the only cutter on its price range that can cut on delicate lines and curves including small fonts. Redsail is best used with WinPCSIGN Contour Cutting software 2009 or 2012 Versions. 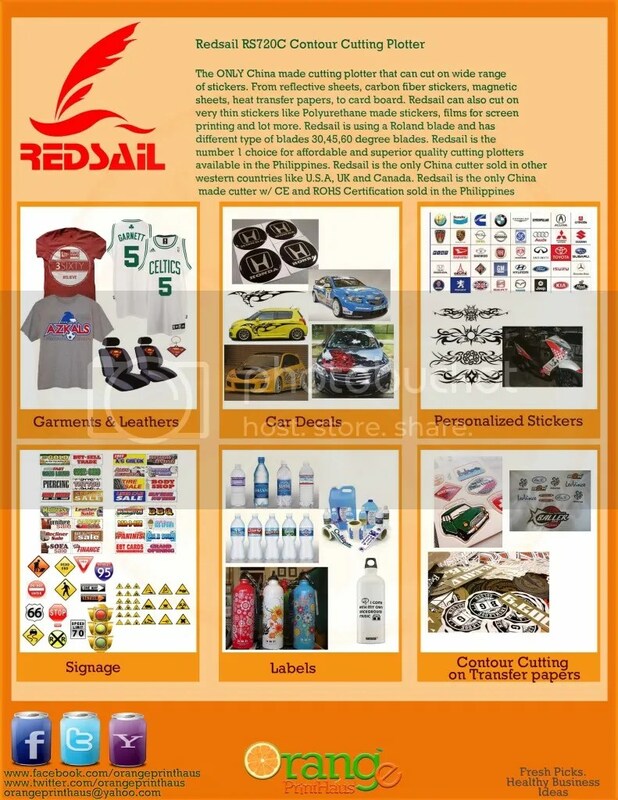 Redsail is best used on creating signage, car decals, motorcycle decals, street ads and more. 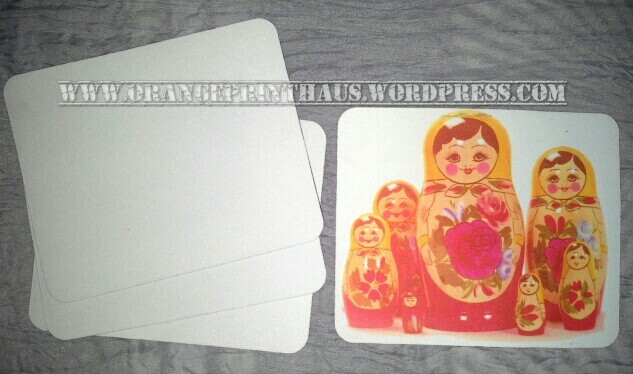 With Redsail, you dont need to buy a different cutter for your Vinyls Stickers. 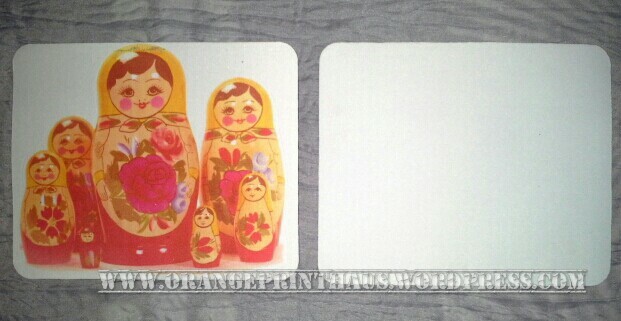 Redsail can also cut on Vinyls for garments including Rubberized, Glittered, Gamuza and Metallic Sheets. Redsail can also be used to cut on magnetic sheets including Reflectorized Engineering Sheets used for Street Signs, Airport Signs etc. 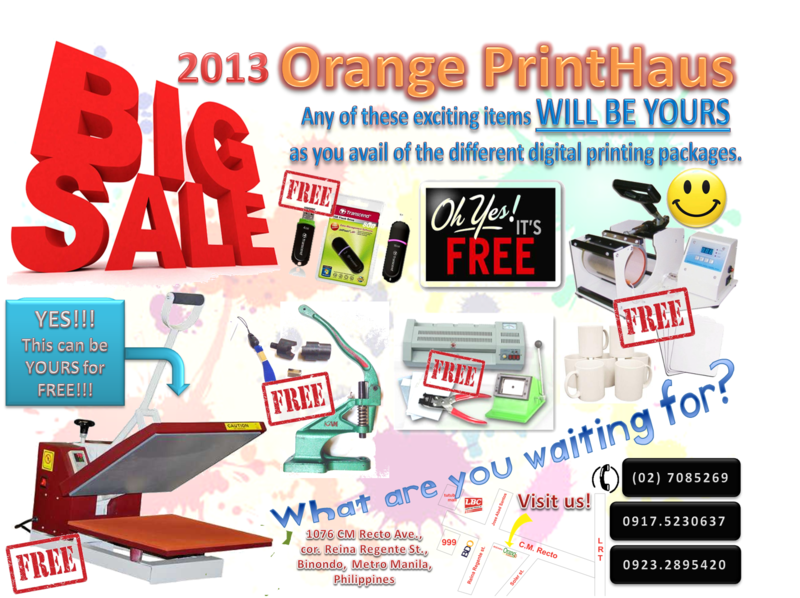 We encourage everyone to bring your sample design to test if its worth to buy Redsail Cutter Plotter or other brand. Redsail has a 1 year warranty on both parts and services and all parts are on stock and is ready for shipment in case of any mechanical or electrical issues. Orange PrintHaus has a 10am – 2am Free Technical Support : Remote Access or thru YM / WebChat or phone.